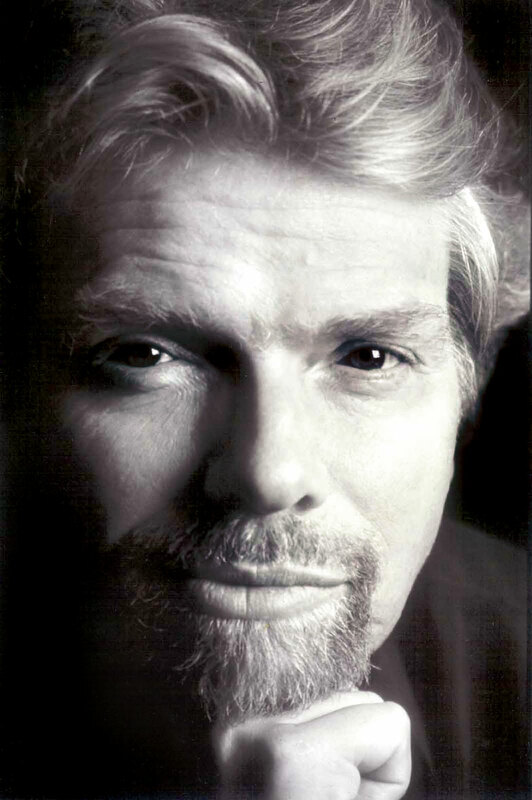 Sir Richard Branson is the founder of the Virgin group of companies. All of the Entrepreneurs I have spoken to want the same thing – a properly elected democracy in Egypt as soon as possible, with a fair rule of law and freedom of speech for its citizens. I was delighted to see Murbarak stepping down. All dictators should learn from this and step down immediately so that they can hand over to a true democracy giving themselves a positive role in the history books. It’s wonderful to see a peaceful movement succeed so efficiently and so dramatically. Hopefully this can happen in other countries such as Iran where the people are subjugated by brute force. Dictators around the world should step down and transfer their countries to democracies. If they do, they will have the opportunity to be seen as heroes in their own countries rather than pariahs. The faster it is done, the faster the people can move on and forgive their former leaders. Egypt has a chance to draw up a constitution that is amongst the best in the world and to learn from the mistakes of countries like the United States and some European countries. It must be 100% clear that the rule of law is paramount. Bribery must be a thing of the past and Egypt should strive to be a shining example to all other nations. I’m afraid my most unforgettable moment was seeing one of the protestors shot dead in cold blood by a policeman. But perhaps it needed incidents like that to make the most wonderful and memorable incident become a reality the moment that Murbarak stepped down. I’d just like to congratulate all of Egypt’s youth who so bravely showed the rest of the world how to bring about a peaceful revolution. They will go down in the history books for having stood up to tyranny. They must now work with lawmakers in creating the best constitution that any country has ever had and only go out on the streets again if they are cheated of that.